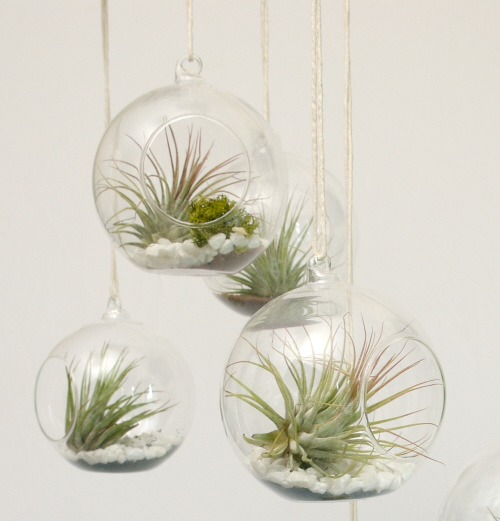 I have admired the whole airplant craze happening in the US for some time. Who is behind all these beautiful floating creatures? 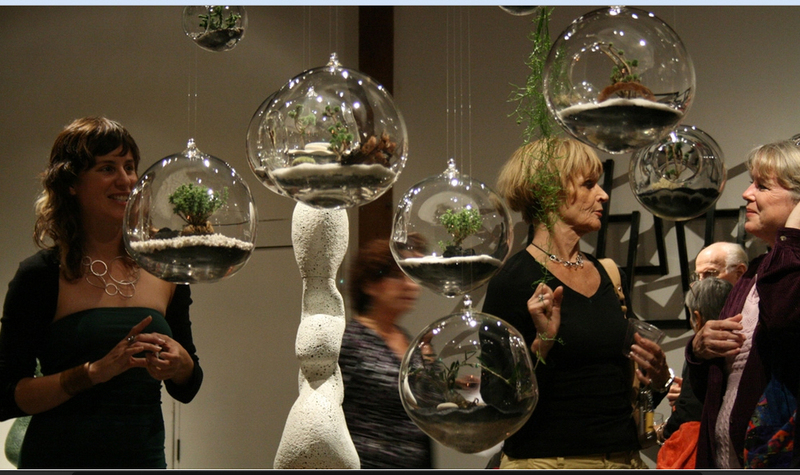 Finally I tracked down the original chic terrarium orb girl…. Britton Neubacher, Tend. She has been making these mini scapes for the last 5 years and has created quite a design following. Me included. Garden Beet is now selling her eco gift concept and feels ever so grateful to be working with Britt to promote her ideas in the UK. Garden Beet likes different ways of defining space and going miniature seems sensible given Garden Beet (aka Felicity Waters) currently lives in the most spatially challenging home environs. Can someone remind me to move out of London before my children grow any bigger!